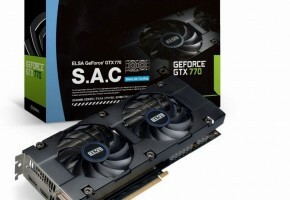 A new picture of the GeForce GTX 770 has been posted on Chiphell. Some people believed that the previous pictures were photoshopped. Hopefully, this this one will convince them one and for all. The leaker doesn’t share much information. 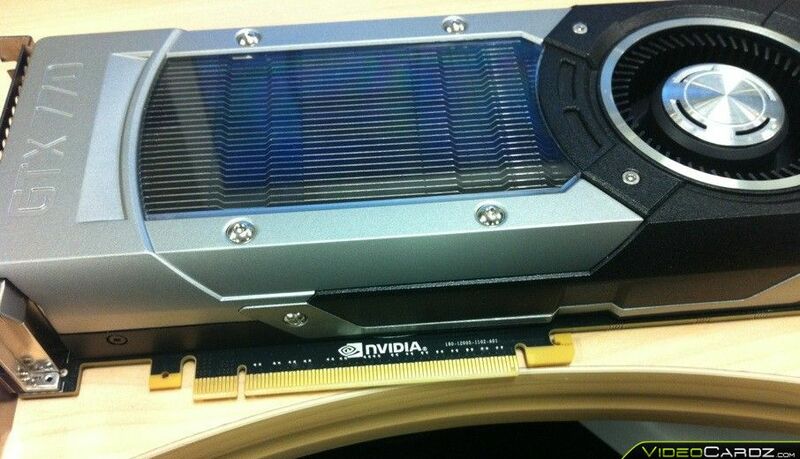 What he said though, is that the card has the same length as the TITAN (10.5 inch). When asked for a picture of the upper-right cornet of the card, he mentions 6+8 numbers. We may presume these are the power connectors (6-pin + 8-pin). 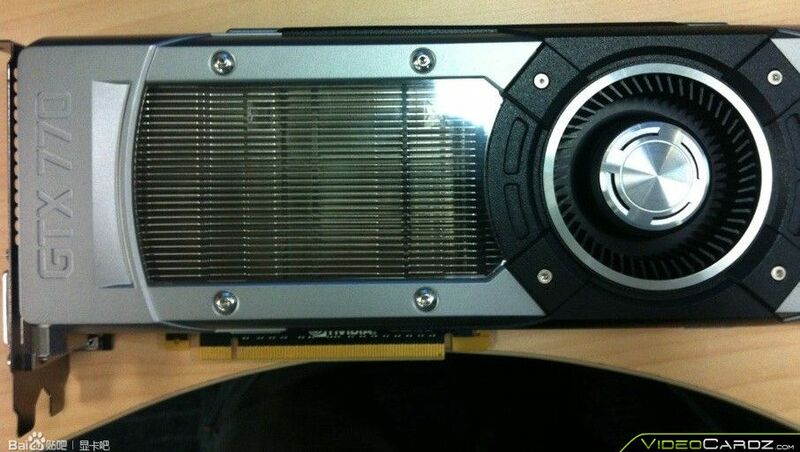 According to the recent leaks, the GTX 770 would use GK104-425 GPU with 1536 CUDA cores on board. 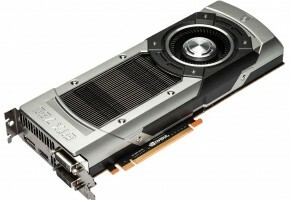 The card would be equipped with 2GB GDDR5 memory across 256-bit interface. 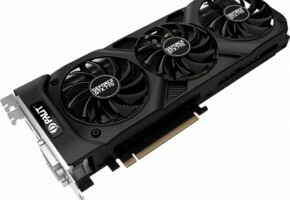 This is in fact the GTX 680 with new cooler. 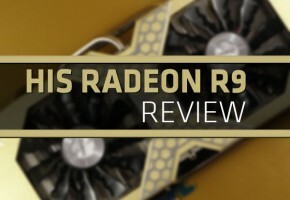 Worth noticing that the PCI-E connector was broken and glued. 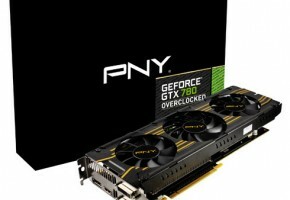 The leaker also says that the card has a lot of overclocking headroom, due to 6+8-pin power connectors, TDP of 250W (note that the GTX 680 has the TDP of 195W), and a default voltage above 1.3V. 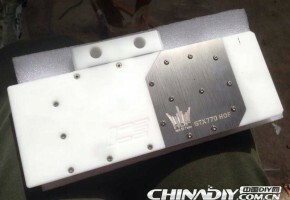 It looks like the PCB, at least the one used by this very model (probably engineering sample), has more similarities to TITAN’s than GTX 680’s board.